Cheer for healthy eating in this fresh and delectable follow-up to "Rah, Rah, Radishes!" 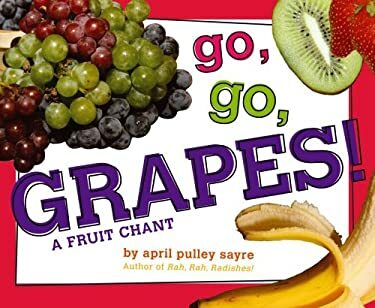 Ripe with a raucous rhyming text and bushels of eye-popping farmer's market photos, this picture book celebrates the joys of healthy eating. Full color.